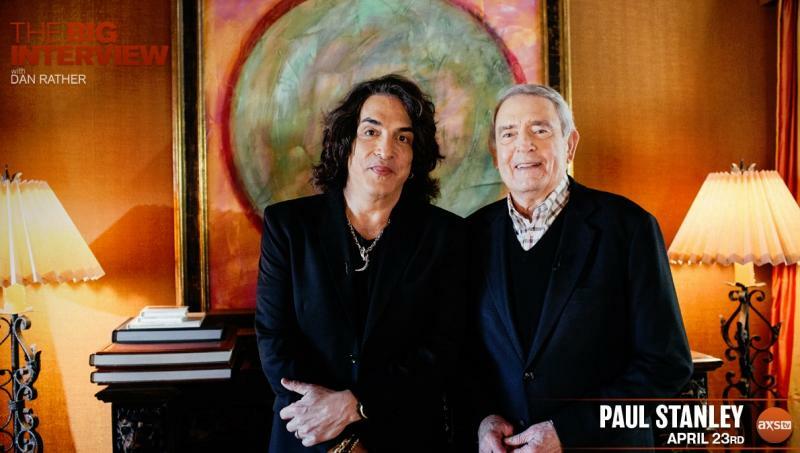 Catch Paul Stanley's interview with Dan Rather - The Big Interview on AXS TV at 8:00PM EST/5:00PM PST (Please check your local listings). 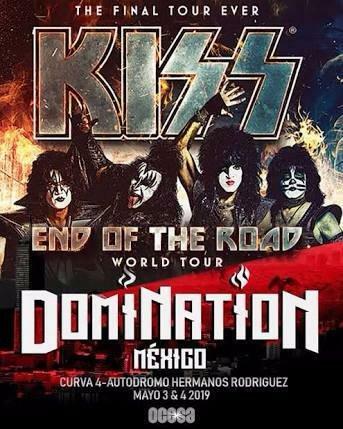 Ready for KISS in Mexico! Thanks to Diana Bencomo for sharing her tattoos with us. See you May 3rd in Mexico City! The Starchild stretching backstage before the first End Of The Road show in Vancouver. 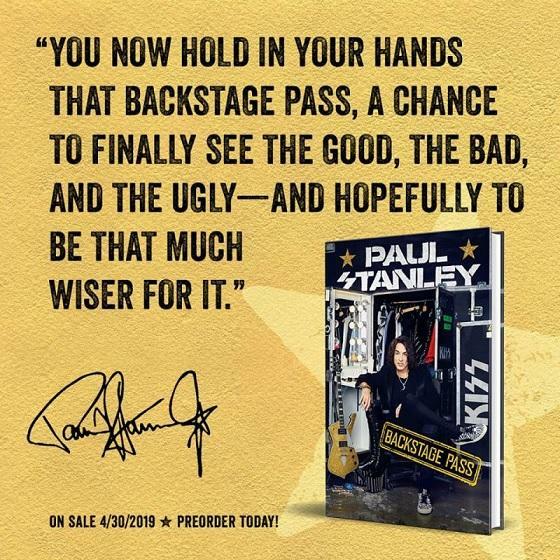 Click here to purchase now before it's too late! It's our final tour ever and we're pulling out all the stops! 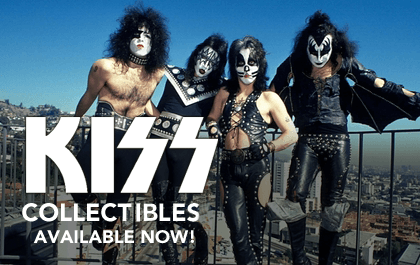 Ultimate KISS ARMY Experiences gives you access to the event. Do NOT purchase separate ticket. Happy Easter! We hope everyone has a wonderful day with their family and friends. Enjoy! 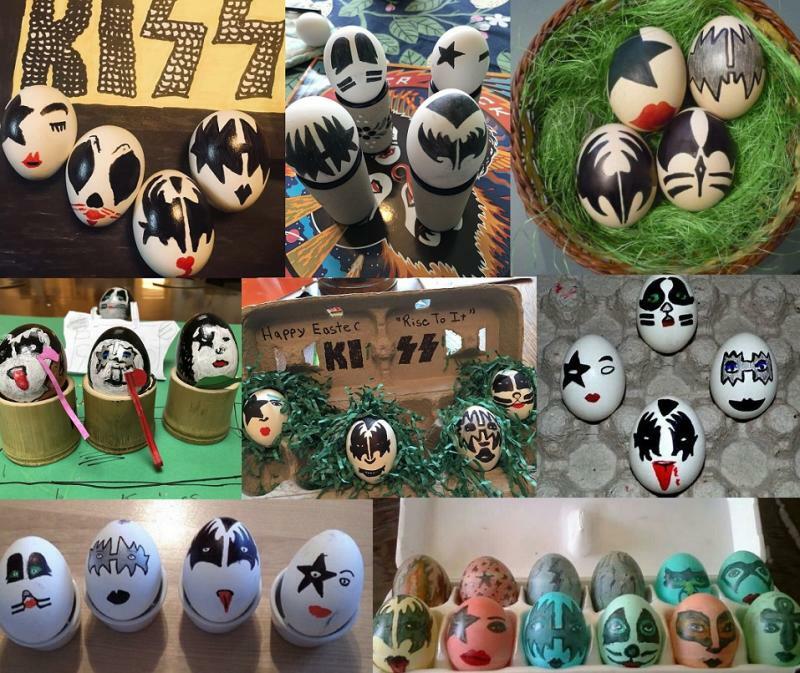 Thanks KISS Army for sharing these great KISS Easter eggs, art and displays with us and the fans! 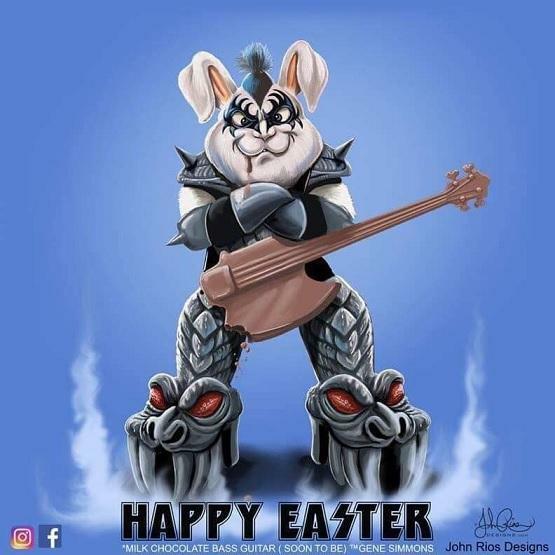 Thanks to John Rios for sharing his KISS Easter art with us. So fun! EUROPE! Are you ready for The End Of The Road? 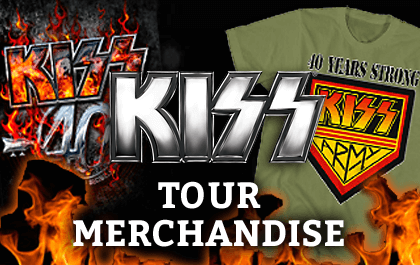 European VIP experiences are on sale now at www.kissonline.com/tour. 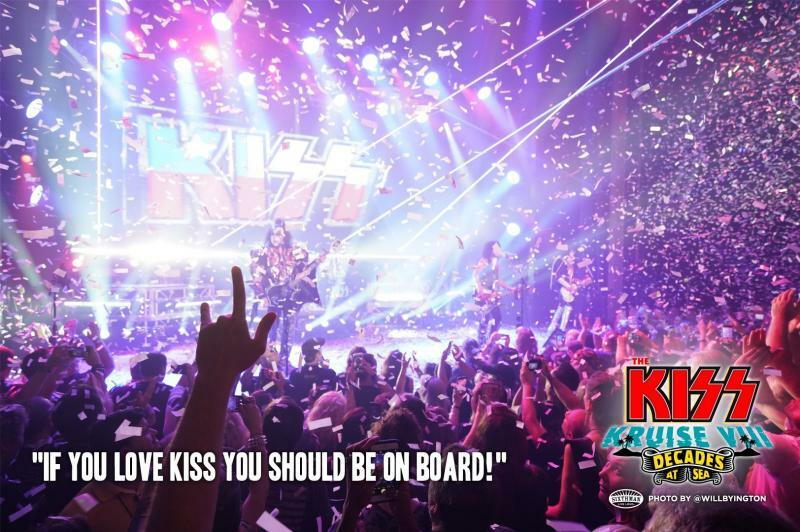 Calling all KISS fans: Don't miss out on The KISS Kruise IX sailing October 30 - November 4, 2019 from Miami to the Bahamas and Jamaica!